) Motion wireless sensor (passometer, etc) Digital product Mobile phone wireless accessory Wireless sensor. Some of our products like Smart Socket[Bluetooth/ WiFi/ infrared], Bluetooth headphones, Bluetooth Smart Controller, Fly Mouse, Bluetooth Locks, Bluetooth Medical Module, Wearable Bluetooth Module, Beacon etc. , are welcomed by all people around the world except the residents from North pole and South pole. We provide customized service such as beacon name, logo printing , ibeacon App development and etc. 5,We have professional team provide any consultation or advice ne e ded. We have several customers which are the biggest Indoor navigation service providers. 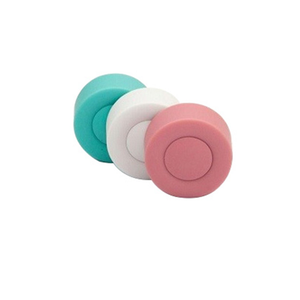 Q2: What are the Beacons technology do9 A2: iBeacon lets Phones and Pads constantly scan for nearby Bluetooth devices. When it identifies a Bluetooth device, like a beacon, it can wake up an app on someone's phone &mdash; even if the app is not running. If an app doesn't know the identifier for a beacon, then it can't be on the look out for its BLE signal. * In order to keep consuming low power, it simplified hand-in-hand protocol and shortened awaking time. * In short time and little data transportation, it only consumes 10% power of traditional Bluetooth. * It can be widely used in medical device, mobile attachment, sports and healthcare application. Shenzhen Norcent Technology Co., Ltd. 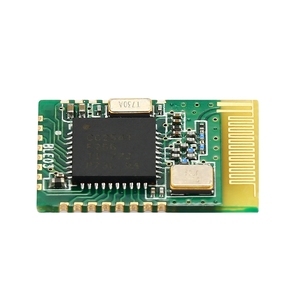 The module comes with the transparent transmission firmware and has reserved serial ports for further development. We built our products on top of solid vertical integration of agile R&D and lean manufacturing. 4- All of our products are subject to the complete QA processes such as DQA, SQA, IQC and OQC etc. 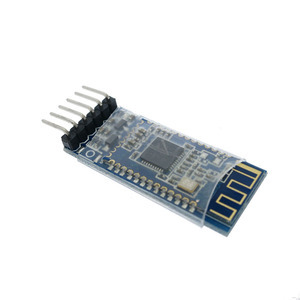 Digimore Bluetooth BLE UART Serial Pass-Through Module Features The DM-U08 is Central and Peripherals 2-in-one Bluetooth UART Serial pass-through module. Users can change roles (Central and Peripheral mode) and serial baud rate and device name via AT Parameters such as name and password are flexible to use. Once it is paired to a central/master Bluetooth device such as PC, smart phones or tablet, its operation becomes transparent to the users. Native mobile apps can then pick up this signal when a user is nearby and then deliver some content or action on their smartphone. With the help of an iBeacon, a smartphone's software can approximately find its relative location to an iBeacon in a store. 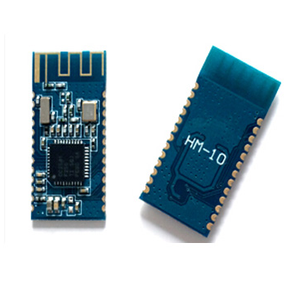 FPT's iBeacon has other products that uses larger battery which also means longer batter life.